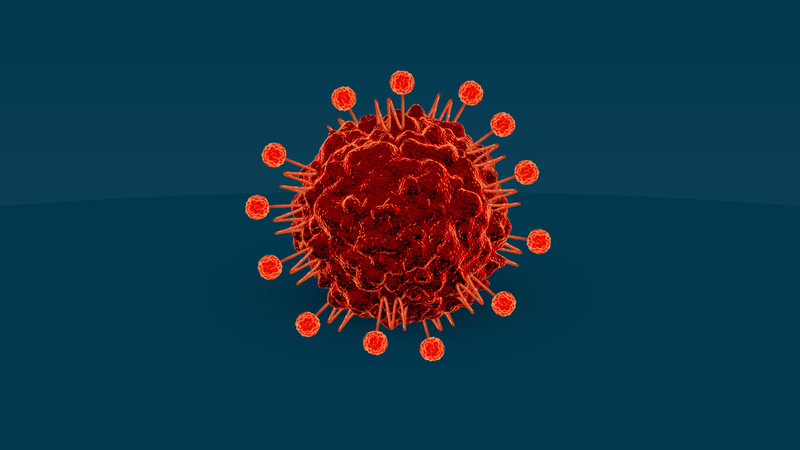 CD47 is a protein expressed on most cells, including tumor cells. 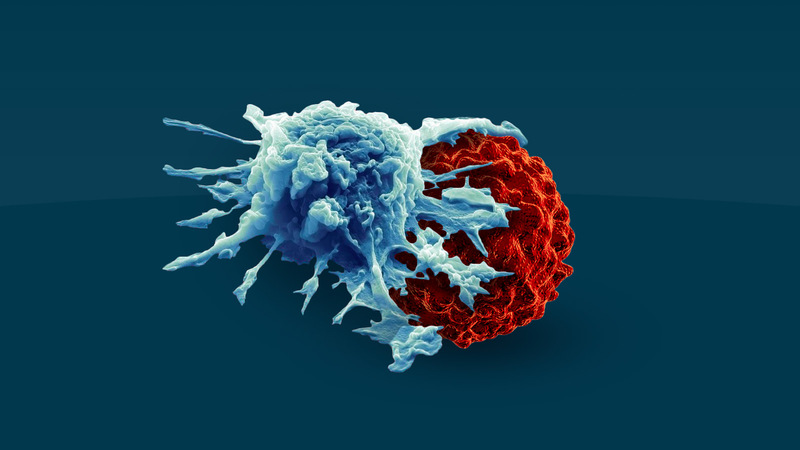 When overexpressed on tumor cells, CD47 communicates a “don’t eat me” signal to cells of the immune system so that tumor cells can evade detection. 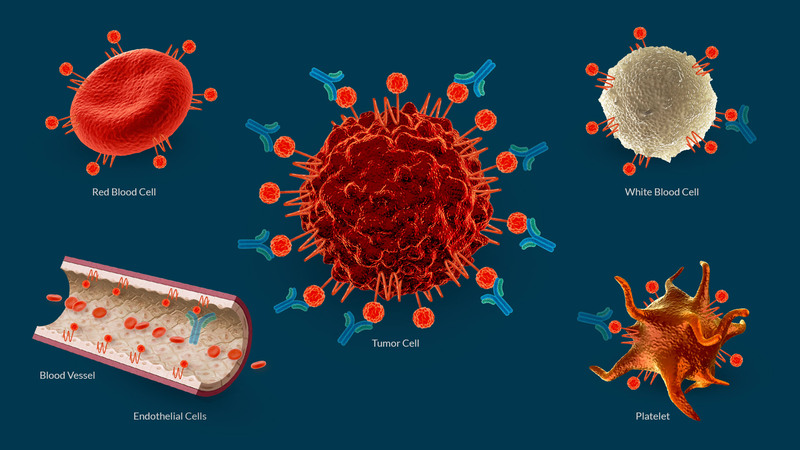 CD47 is a validated clinical target for a new class of checkpoint inhibitors that work by directing both innate and adaptive immune responses. 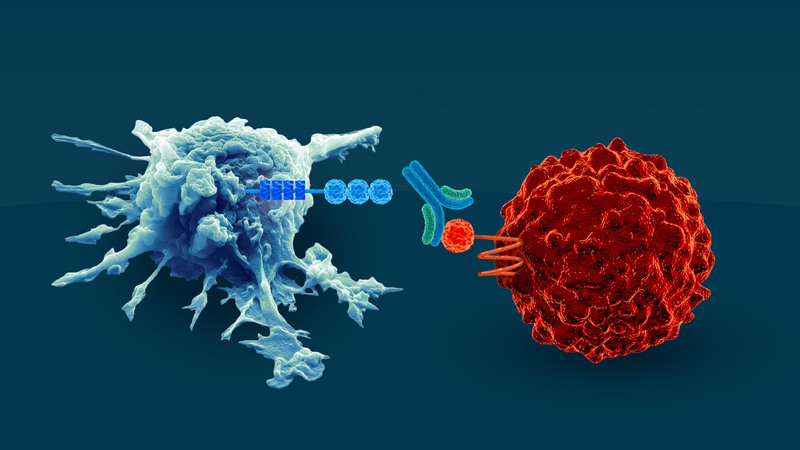 As expected from anti-CD47 antibodies, our antibodies work by blocking the “don’t eat me” signal, activating an innate immune response. In addition to this signal blocking, our antibodies also directly kill tumor cells and further activate the adaptive immune response. 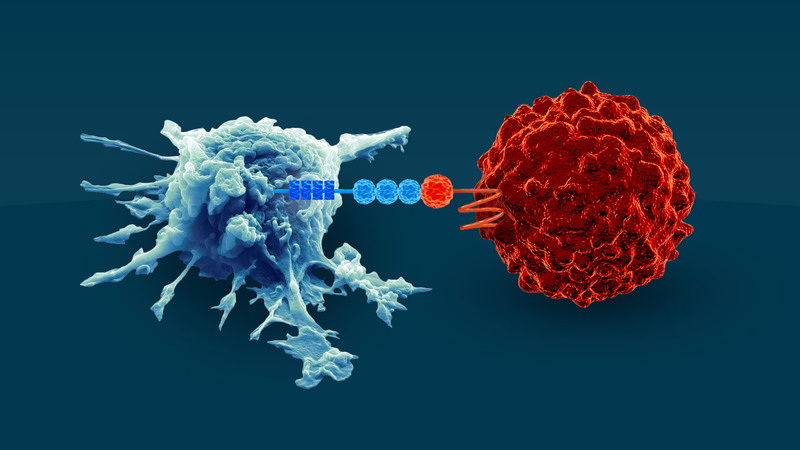 Our antibodies are the only anti-CD47 antibodies with both of these anti-tumor activities. 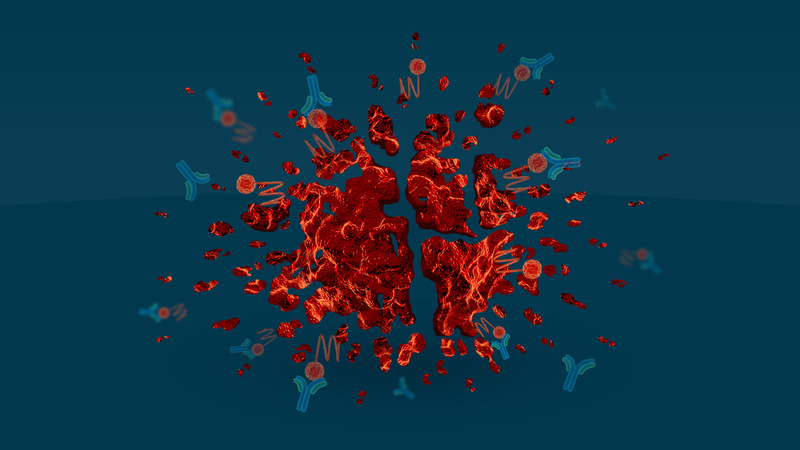 Our antibodies bind preferentially to tumor cells, instead of to normal cells (such as red blood cells). In addition, they bind even more potently to tumors in their acidic microenvironment (low pH). 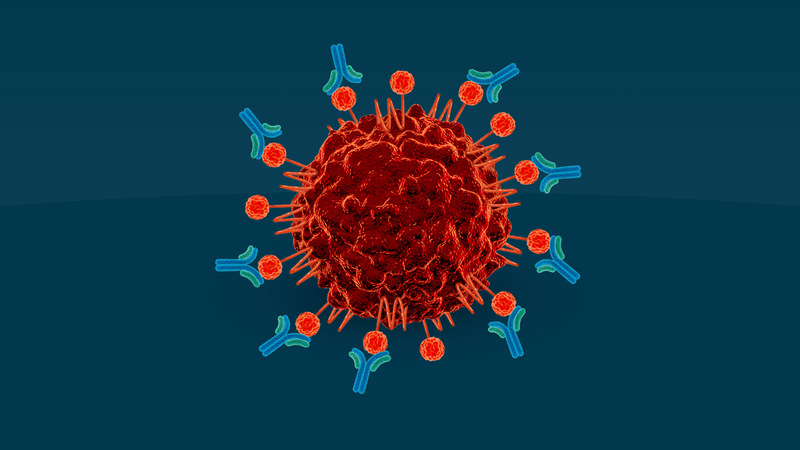 Only our antibodies offer these important preferential and selective tumor binding advantages. Click / tap on the figures below for larger views. For more information about the scientific data presented to date on our antibodies, please visit our Newsroom.